Summer at the Child Educational Center is where the fun is! 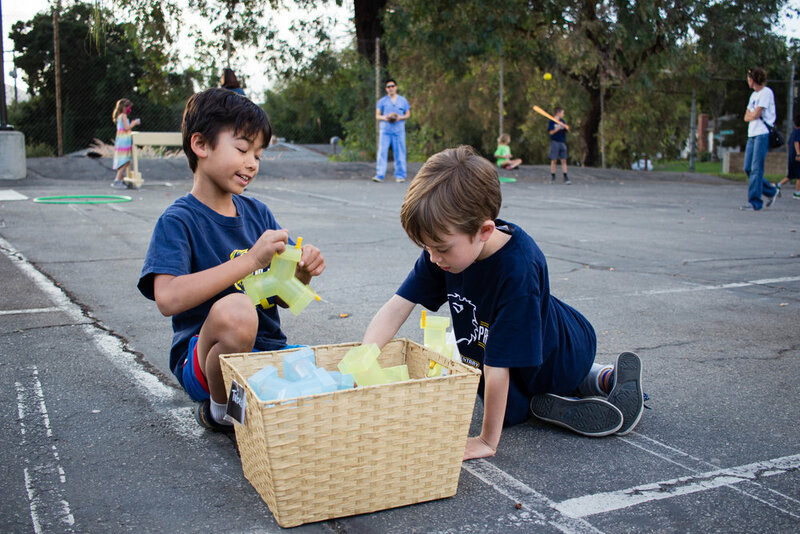 Whether you choose our Exploration Day Camp series, Descanso Discoveries specialty camp, or our Summer Enrichment Camp, your child(ren) will have a stimulating, adventure-filled experience as they play, discover, and explore at our locations in La Cañada. 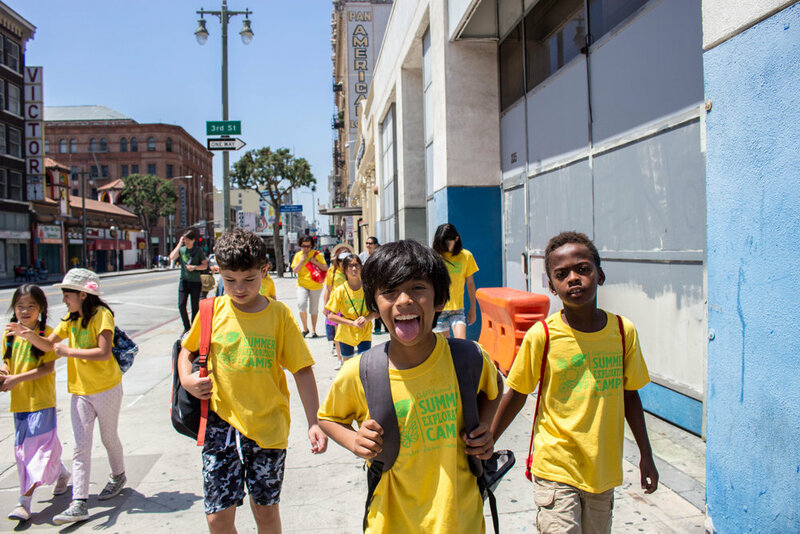 CEC's Summer Exploration Camps are for children entering 1st through 7th grade, with select opportunities for children entering Kindergarten. 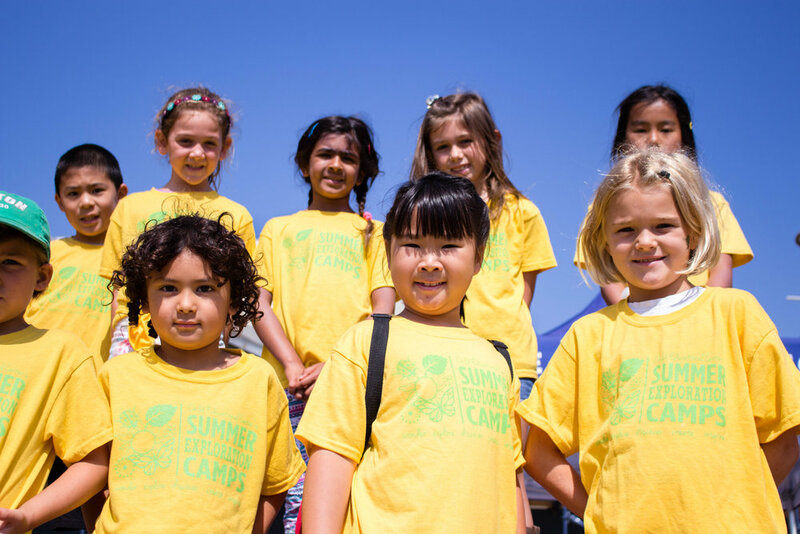 Click through the tabs above to explore our summer camp options! 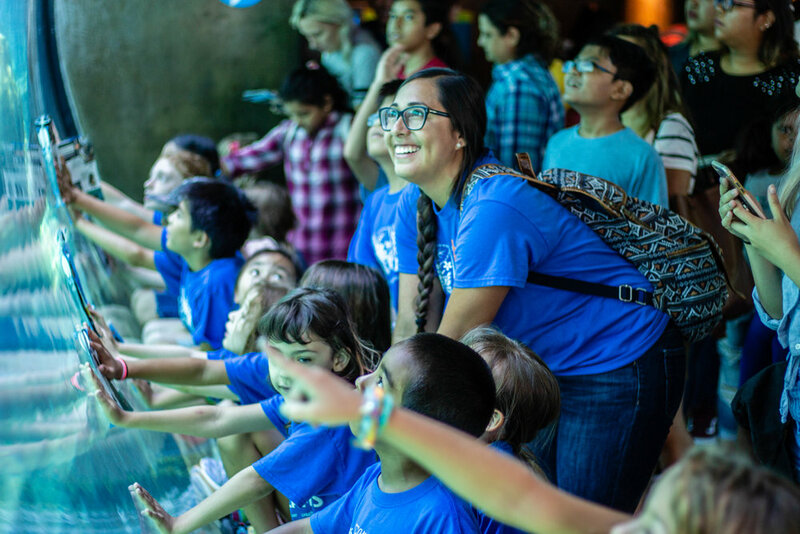 Older children entering grades 4-7 can also participate in the ZONE: special experiences and field trips designed for older children every Friday! 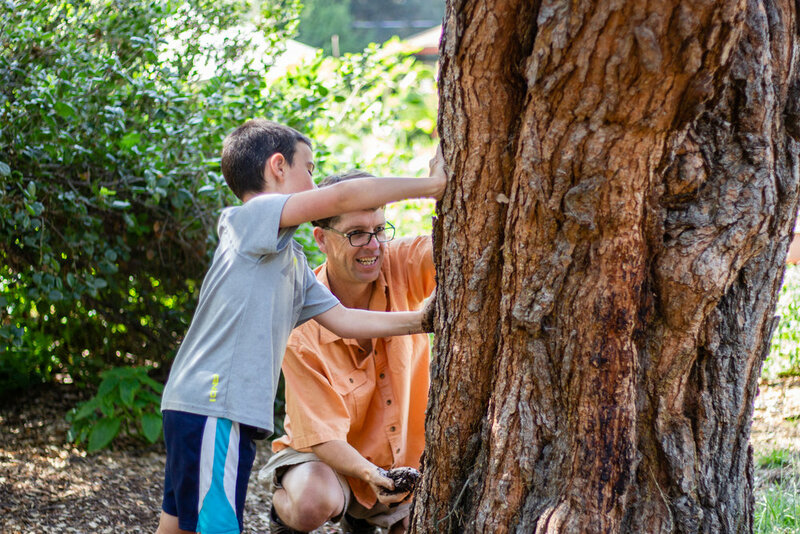 Join us for discovery and adventure in Descanso Gardens’ beautiful outdoor settings. 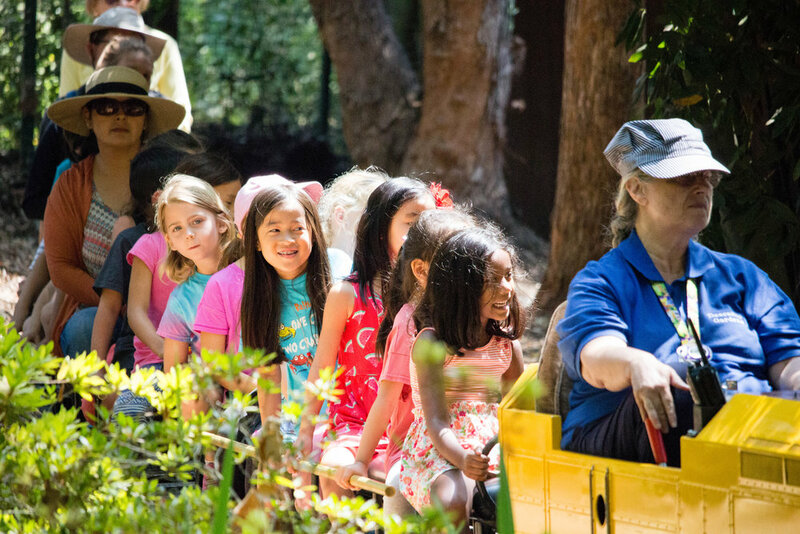 Children will tend to an edible garden, prepare healthy snacks from Descanso's bountiful gardens, and investigate the wonders of our natural world through art and science-based activities. This program has two components- early morning care from 7:00-8:00 am and themed specialty programing from 8:00-12:00 pm. Both blocks of times are open to all- whether a child is enrolled in a summer school program or not. From 8:00-12:00, join us for enriching, fun and educational programming that incudes Full STEAM Ahead, Curious Creatures, and Kitchen Works. In addition to weekly themes and specialized clubs, we offer field trips, indoor and outdoor play, arts and crafts, sports and science activities. Located on the same campus as the morning program, this program operates from noon to 6:00 pm. Children are invited to attend for the afternoon, whether they are enrolled in summer school or not. During ALF weeks, ALF students will walk from their classrooms at PCY to join us on campus. For children enrolled in the Pasadena Educational Foundation (PEF) summer school program, CEC teachers will transport children to this La Canada location after PEF is dismissed. Schedules can be mixed and matched to complement a summer school schedule, or if children not enrolled in summer school just want to join for an afternoon or two. Specialized weekly themes include Ooey Gooey Science, Build, Sew, Knit and Game Academy. 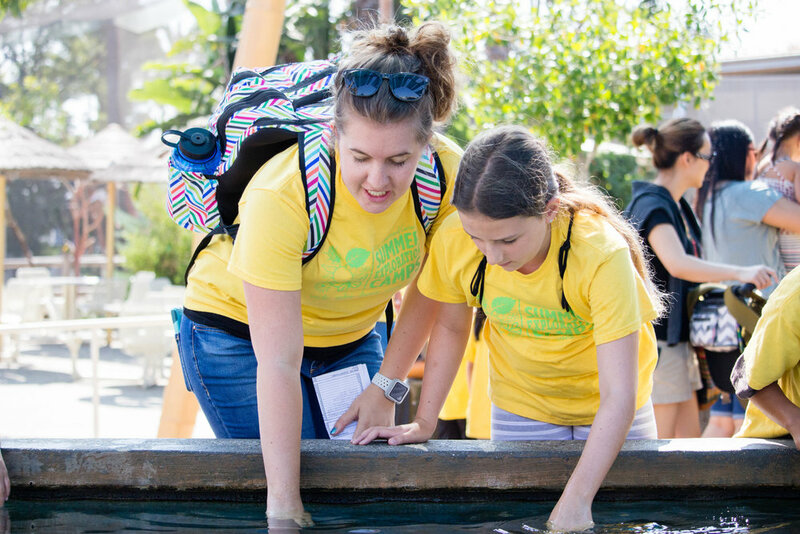 Field trips, enriching activities, special guests, and swimming are all part of the fun! For PEF families: We may not be serving all PEF summer school locations. Children entering kindergarten may be eligible to attend. You are welcome to select Fridays only to create a full day. Please call the office for specifics. For ALF families: If you have an incoming 7th grader attending summer school at LCHS, please contact the CEC for specific information on how to register. Visit Lake Hollywood, the Bronson Bat Caves, El Capitan and more! Cook, eat, and explore local stores and restaurants! School doesn’t start until later? Then join our Extended Summer Fun! The CEC offers three weeks of extended summer fun to accommodate different school start dates. 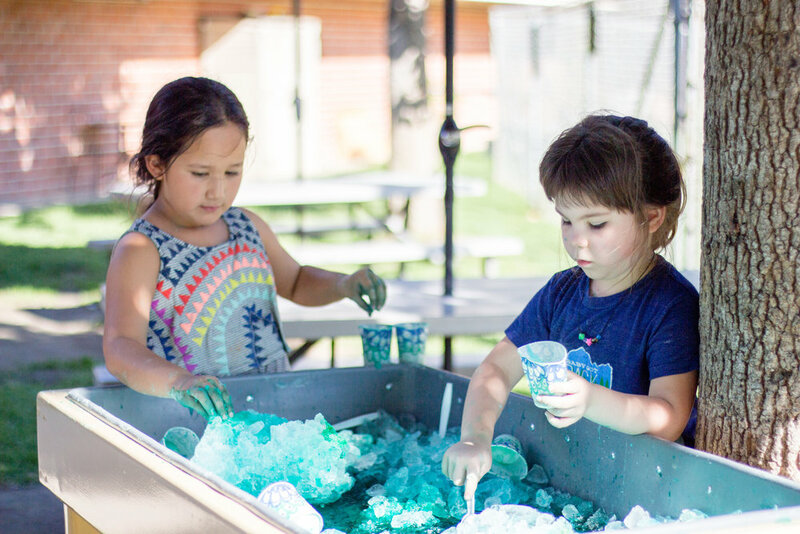 As an extension of the Exploration Day Camp series, we offer themed activities, arts and crafts, science, and sports at our Oak Grove site. Incoming Kindergarteners welcome! 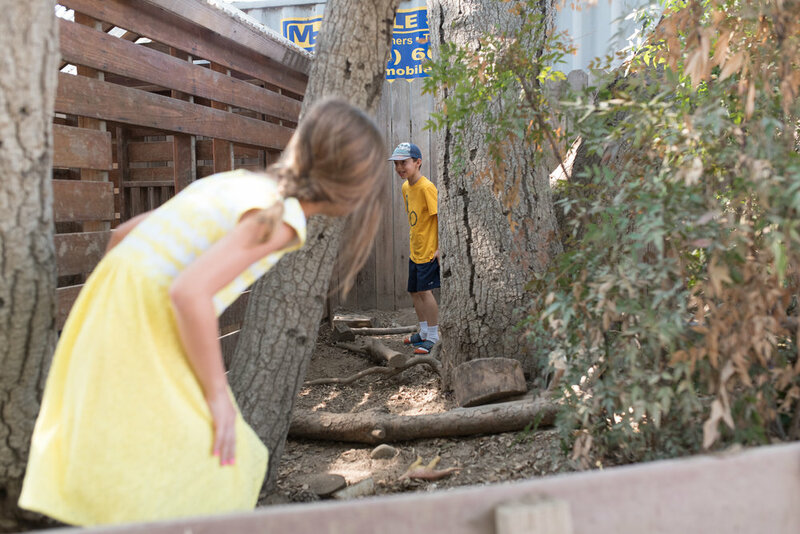 All of our sites feature engaging indoor and outdoor classrooms full of areas intentionally designed for exploration and learning opportunities that intrigue and delight children. Children benefit from unstructured playtime, as well as organized sports, clubs, and activities. "The CEC’s camps are the perfect balance of peer interaction, educational and stimulating activities, field trips, and just plain summer-time fun. My seven-year-old had a blast last year!" Limited tuition assistance is available for qualifying families. Tuition Assistance applications are due May 3, 2019. Prior to registration, please contact the CEC office for more information. All of our enrollment is completed online at cec.campbrainregistration.com. 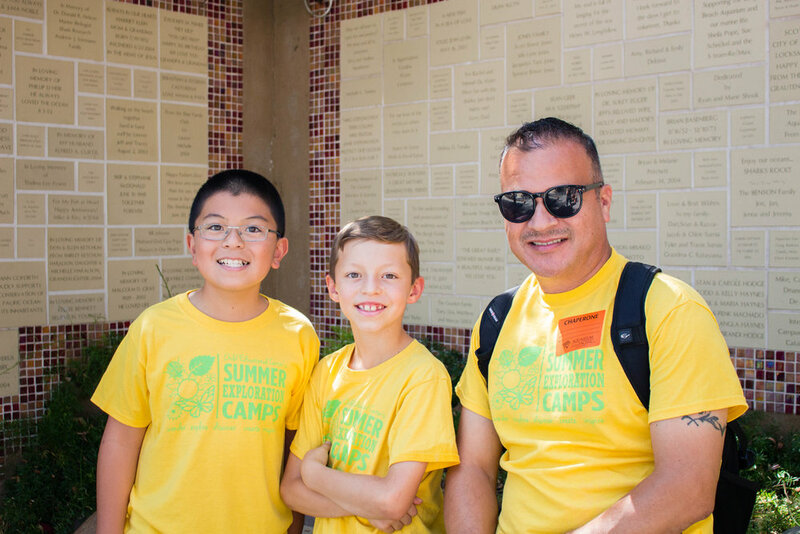 You will be able to enroll your child in all of our Summer Exploration Day Camp options as well as pay your deposit or full tuition via a secure site. When you register, a 50% tuition deposit is required. This partial tuition amount will be applied to your total tuition, which is due in full by May 3, 2019. Please note: As of June 10, 2019 (start of camp), no deposits or tuition will be credited or refunded; days and weeks cannot be exchanged. Enroll early! A 10% Early Bird Discount is given for registration (with required deposit) completed by March 31, 2019. The balance of tuition will be auto-charged on May 3, 2019. Completing this payment option is your acknowledgment of such. If you enroll after May 3, 2019, the full amount of tuition is due with your application. If you withdraw before June 10, 2019 (start of camp), tuition will be refunded in full, less a $200 cancellation fee per child. As of June 10, 2019 (start of camp), no tuition will be credited or refunded. This includes days/weeks missed due to illness or vacation. As of June 10, 2019 (start of camp), days and weeks of enrollment cannot be exchanged. Additional days and weeks can be added, depending on space availability, and payment is required before your child can attend. By registering for camp, you are authorizing the CEC to auto-charge your credit card on file at any time for any outstanding balances. If we do not have space for your child, tuition will be fully refunded, with no cancellation fee. Tuition includes all activities (including field trips), a camp t-shirt, and two healthy snacks daily. A separate release will be required for swimming. Limited tuition assistance is available for qualifying families. Tuition assistance applications may be submitted at any time prior to your child’s participation in Summer Explorations Camps. However, priority is given is given to applications received by March 1, 2019. Prior to registration, please contact the CEC office for more information. Summer tuition payments can only be made through the CEC’s Summer Camp Registration Portal. You can also view your balance and check your schedule and statement on the same portal.